Copyright 1995,1998,2000-04 by R. van Valkenburg. All Global Rights Reserved. 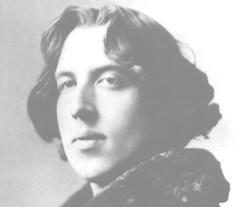 Oscar Wilde's Picture of Dorian Gray. Koen Van Cauwenberge's Dissertation exploring the link between Wilde's aestheticism in relation to postmodernism using Wilde's The Picture of Dorian Gray as a starting point. Search For Books, Music, Videos!